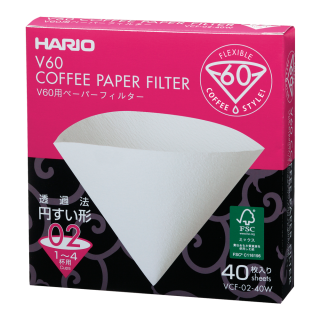 40 bleached filter papers suitable for 2 cup V60 brewers, these white paper filters help guarantee pure coffee flavour and aroma. 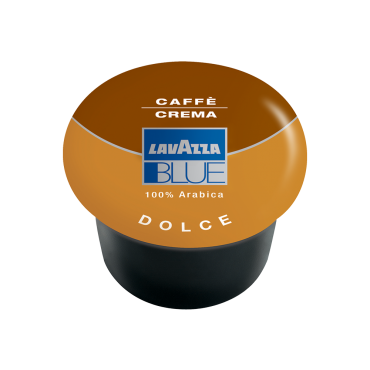 Designed for optimal extraction of flavour and aroma.  100 bleached filter papers suitable for 1 cup V60 brewers, these white paper filters help guarantee pure coffee flavour and aroma. 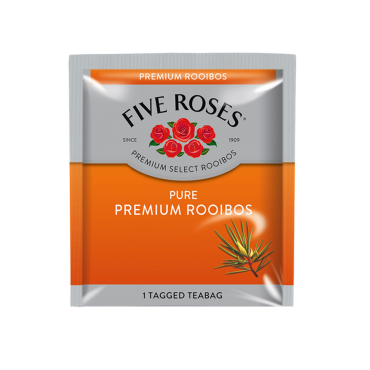 Designed for optimal extraction of flavour and aroma. 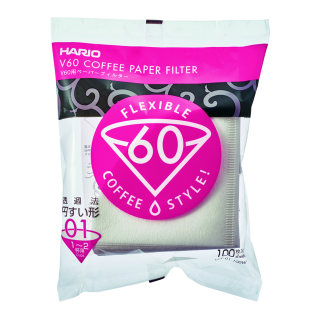 100 bleached filter papers suitable for 3 cup V60 brewers, these white paper filters help guarantee pure coffee flavour and aroma. 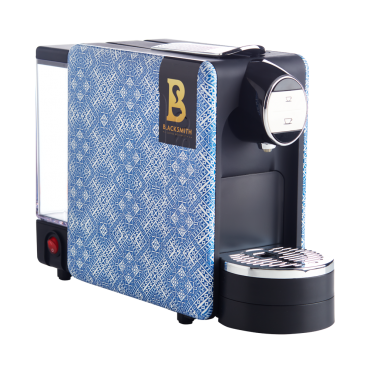 Designed for optimal extraction of flavour and aroma. 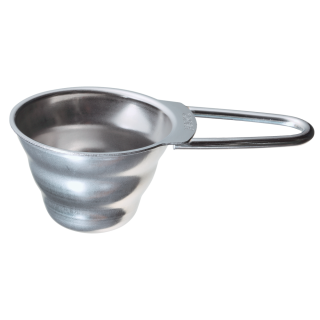 The Hario Stainless Steel V60 measuring spoon is an essential part of the brewing process. In the absence of a scale, a measuring spoon is an inexpensive way to ensure the right amount of coffee is measured to produce a perfect cup. 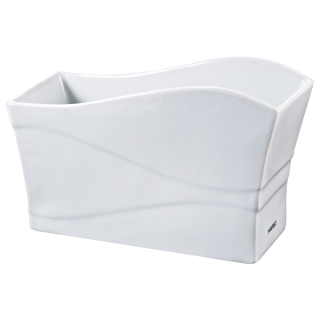 With the attractive, wavy design, it's a great companion to the V60 pour over range. Chemex filter papers not only allow the proper infusion time for the perfect Chemex, but they also filter out any unwanted oils and fats, leaving you with a coffee brewed with clarity and brightness in flavour and aroma. 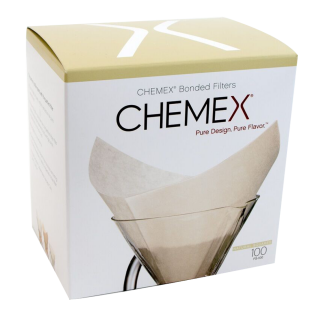 This product contains 100 bonded filter papers suitable for 6 or 8 cup Chemex. Chemex filter papers not only allow the proper infusion time for the perfect Chemex, but they also filter out any unwanted oils and fats, leaving you with a coffee brewed with clarity and brightness in flavour and aroma. 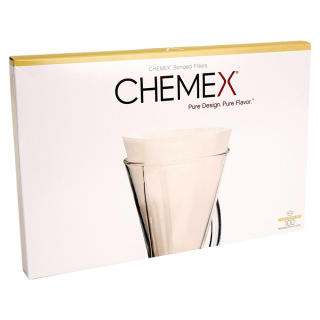 This product contains 100 bonded filter papers suitable for 3 cup Chemex. 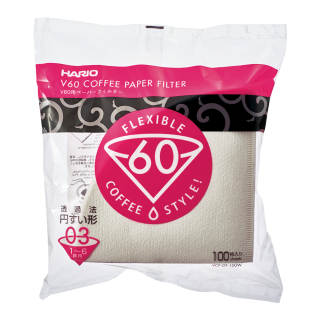 Store and display V60 filter papers with the Hario V60 filter paper stand. 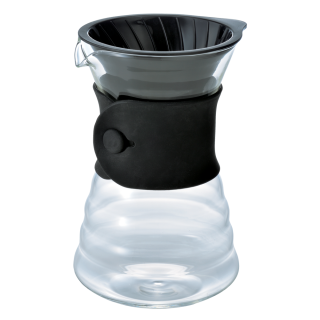 The Hario V60 Drip Decanter allows you to brew coffee directly into the serving vessel. 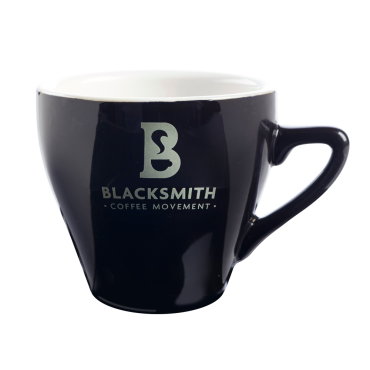 Light weight and durable, the high quality borosilicate glass ensures an easy pour-over once the coffee has been brewed. 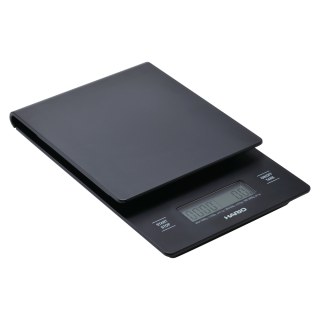 Emulate professional brewing at home with the Hario V60 drip scale, an essential part of any Barista's armoury. 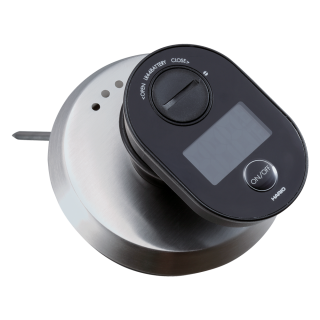 The Hario V60 thermometer is the ideal temperature measuring tool for Baristas and home coffee brewers alike.